"Trust that where you are is where you need to be." Melanie’s class is inspirational, empowering and intense! She plays a wide range of music - from alternative rock to dance remixes - and attaches meaning to each pedal stroke. 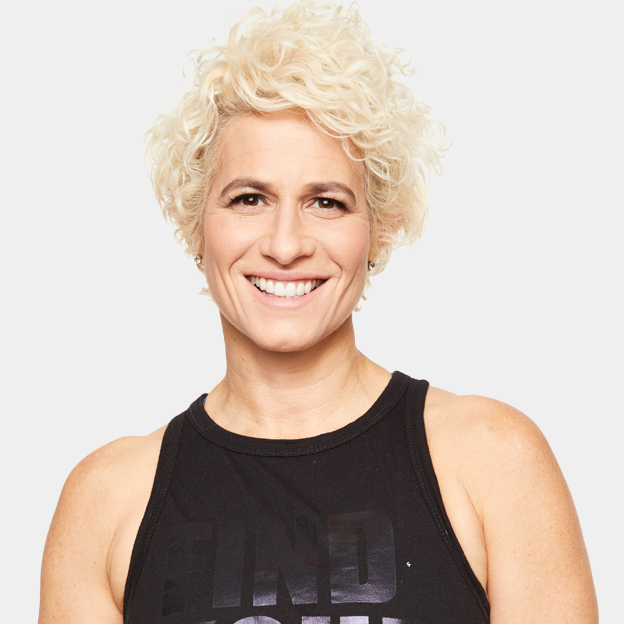 Melanie began riding at SoulCycle in 2006 and in 2009, Melanie was the first rider to become an instructor. She is now a Master Instructor and Director of Instructor Development. Melanie is a cancer survivor and believes that each class can offer people tools to live life to its fullest. RT @christinaperri: just got asked if i was a @soulcycle instructor!!! DAY. MADE.